Do you suffer from physical pain relating to your writing life? Are you struggling with back pain, weight gain related to sedentary working, anxiety, depression, sleep problems, neck pain, eye strain, stress, loneliness, digestive issues, or repetitive strain injury? These are the most common issues reported by writers and if you struggle with any of them, you are not alone. Writing is not a physically healthy job, but if you want a long-term writing career, then you need to look after your body. I've been through my own pain journey over the last six years. I used to get crippling migraines that sent me to a dark room, and back pain so bad that I couldn't sleep, as well as stress levels so high that I wasn't able to breathe normally. Now, my back pain, migraines, and RSI have almost gone completely, and I manage my writing life in a far healthier way than ever before. 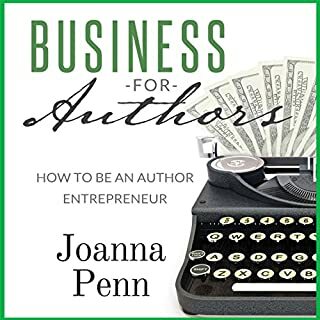 I share my personal journey and insights with you in this book. 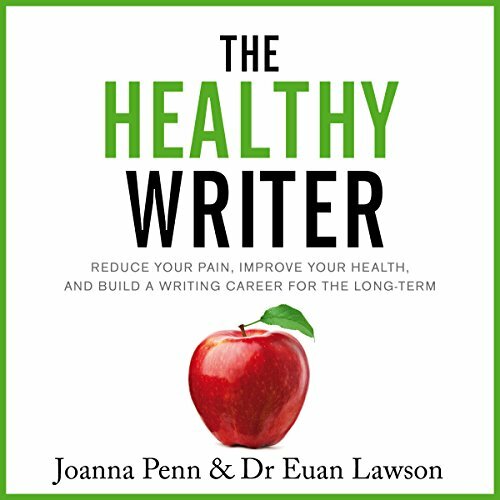 My co-author is Dr. Euan Lawson, who shares his insights into how we can reduce pain, improve health, and build a writing career for the long term. 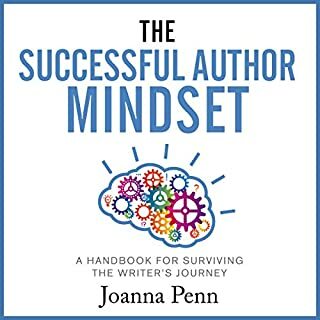 Part 2: The Healthy Writer: Includes how to sort out your back pain, sleep, diet, movement and exercise, as well as how to find a community, walking, running, and yoga as well as well-being and mindfulness. 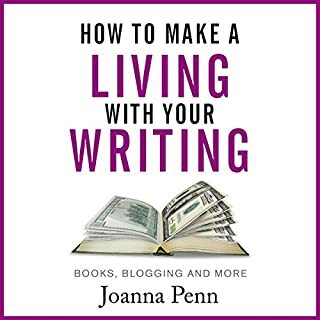 Find practical tips as well as inspiration and ideas to help you become a healthy writer. As someone who has been struggling with pain in my right shoulder for the past year, I found the tips in The Healthy Writer invaluable. It’s a great reminder on the importance of office ergonomics and being active. I’m even starting to explore Dragon dictation and have established a “well-being” line item in my budget. The best takeaway was realizing my body is like a piece of business equipment. It needs care and maintenance in order to work properly. 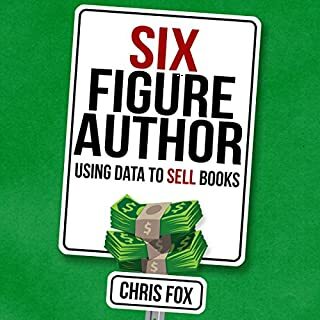 The authors said it much better-read the book! Highly recommended! Good if you're at a time of positive change in your life or picking up the pieces from where you stand. This is a fascinating book, so educational and interesting. The advice is practical and the tone encouraging, with a recognition that often even small steps will help. This is the first audio book I have tried and the voices were ideal for it. You never know what health problems may lie ahead, so I'd recommend this book for guidance in a preventative sense as well as to tackle any existing health challenges. 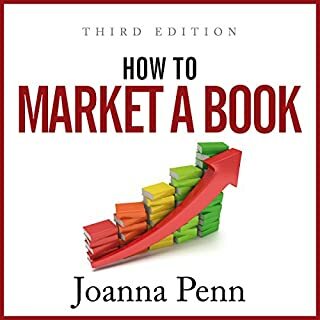 Thanks to Joanna and Euan for a great read/listen! Have this in all formats to keep reminding me to get off my backside and move and this format is great while I run or use the exercise bike. 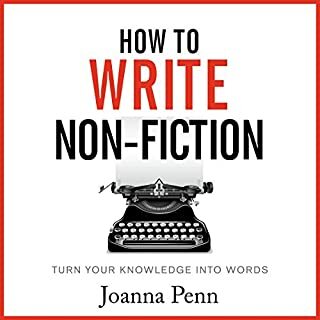 Love the dual voices - having heard the Authors speaking on a regular base on podcasts - I think the two voices are a good match in tone and delivery style.